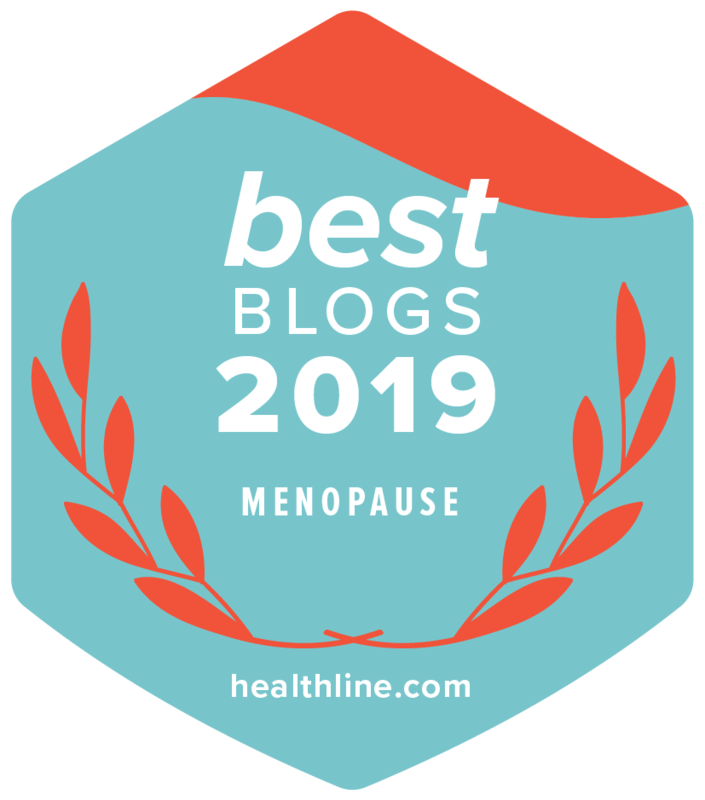 This is a guest post by Helen Breward, International Hypnotherapist & Speaker and pioneer of the nationally and internationally recognised Menopause Relief Programme. Many people have heard about hypnosis, they have often seen the stage shows where individuals have done daft things and appear to have no control. Whilst this is entertaining, it can give the wrong impression. No hypnotist can make anyone do something they don’t want to. Subjects are carefully selected through a series of suggestibility tests, to find the most likely candidate, who will do what is required on stage. Hypnotherapy is a different thing. It’s using the skills and tools of hypnosis to help the client in a beneficial way, to improve and make changes within themselves, which has a positive impact on their lives. In my view, it is about helping clients to transform their own lives with practical solutions to their problems. Teaching relaxation and tools is the mainstay of my work. Life happens, that’s never going to change. But, what we can do is learn how to react differently to those situations, how we see them, change our own personal behaviour and the way we think and feel about it. Arguably, hot flushes are probably the most common symptom when going through the menopause. But it seems to be the night sweats in particular that cause the most disruption. Lack of good quality sleep can have a huge knock on effect, as tiredness affects our ability to think, work, perform and do everyday tasks. Lack of control, feeling like menopause is being ‘done to me’ can have a big psychological effect. However, to be able to turn that around and gain control is hugely empowering. It’s a massive mind shift. Many women either can’t or don’t want to take HRT and there seems to be very little alternative. With this in mind, I began to wonder if it was possible to turn the heat down of a hot flush. In January 2015 I trialled my ideas, of what is now known as The Menopause Relief Programme (MRP). Results showed that ladies were not only turning down the heat, but reducing the amount of occurrences. One lady, at the start was experiencing around 20 hot flushes in a full day. After several sessions this had reduced to around 5 in the same time frame, with the remaining ones reduced in intensity. So, what was considered to be a good day became a bad day as hot flushes decreased in occurrences, intensity and length. Another lady, who had breast cancer, found that her hot flushes stopped at night. So, she was able to sleep through, getting a good night’s rest. After four sessions she had no hot flushes at all. All of this has given her a feeling of empowerment and control. Other ladies have also been able to stop them. So, why do we have a hot flush? There is a part of the brain called the hypothalamus that produces many essential hormones for the body. These hormones then control other processes such as body temperature and the release of other hormones. So, when a drop in estrogen is detected by the brain, it affects the hypothalamus, which then detects too much heat and employs the cooling system…sweat, lovely rivers of sweat. However, there is also another theory of estrogen dominance. The two main hormones we focus on with menopause is estrogen and progesterone. These two hormones are a bit like ying and yang, opposites of each other. So, when they are balanced, they keep each other in check. Looking at the chart below you can clearly see how a lack of progesterone may affect the body. As progesterone levels drop quickly in menopause and estrogen much slower, you can now see why some things like weight gain and lack of libido may happen. Looking at this chart it seems logical to raise progesterone levels and you can do that in a variety of ways. There is progesterone cream, medication from a doctor or my preferred method, vitamins and minerals such as zinc, magnesium and B6 to aid the production of progesterone. However, it is important to remember that hormone balance is a very delicate thing. What works well for one may not work for another. In essence it is finding your own personal balance. Knowing your own triggers is one of the big keys to controlling hot flushes and menopause in general. Combine this with deep relaxation, visualisation, playing in the snow as a child for instance and specific techniques have a massive impact. Your imagination is extremely powerful. Think of all the negative things you have convinced yourself will happen and the physical effect it has had on your body, sweats, panic, anxiety, vomiting to name a few. So, how about using that power, to feel better, to take control? The biggest trigger is generally stress, therefore the answer is to reduce the stress. Deep relaxation, changing a busy routine, cutting down on caffeine and processed foods, drinking plenty of cold water will all help to reduce stress. My favourite is ice water. Another common trigger is red wine, for some it is any grape based drink, sorry ladies. One client from the trial discovered if she drank red wine she would have massive hot flushes and night sweats. So, the solution is to change your alcoholic drink. Just notice when you have a flush and then think back to what was happening, what you have eaten or drank beforehand. Then make a change and see if that makes a difference. Here you will find some Top Tips to Beat the Menopause. The study found that overall hot flushes decreased by as much as 80%, less anxiety and depression and an improved quality of life for those ladies who took part. You can find the more detailed report here. These findings very much mirror my own results. It is important to note it was some time after my own trials, that I discovered this study. If you have any concerns about your health or menopause consult your doctor. Helen was a primary school teacher for 13 years and came into hypnotherapy through stress. Helen stopped teaching to practice hypnotherapy full time. In 2012, Helen had a hysterectomy which is how the menopause programme came about. As distance is no longer a problem through Skype, Helen works with clients all over the world.